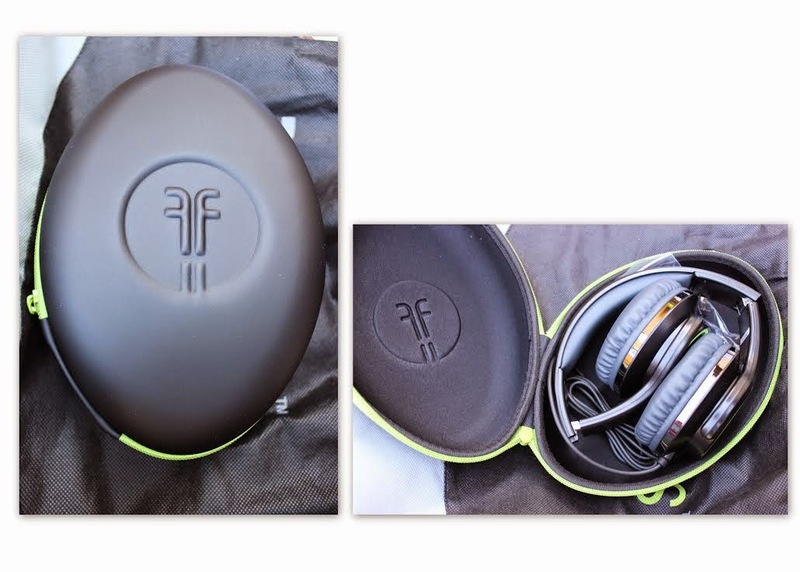 Disclosure: My friend Anne received the Flips Audio headphones for review. All opinions are her own. 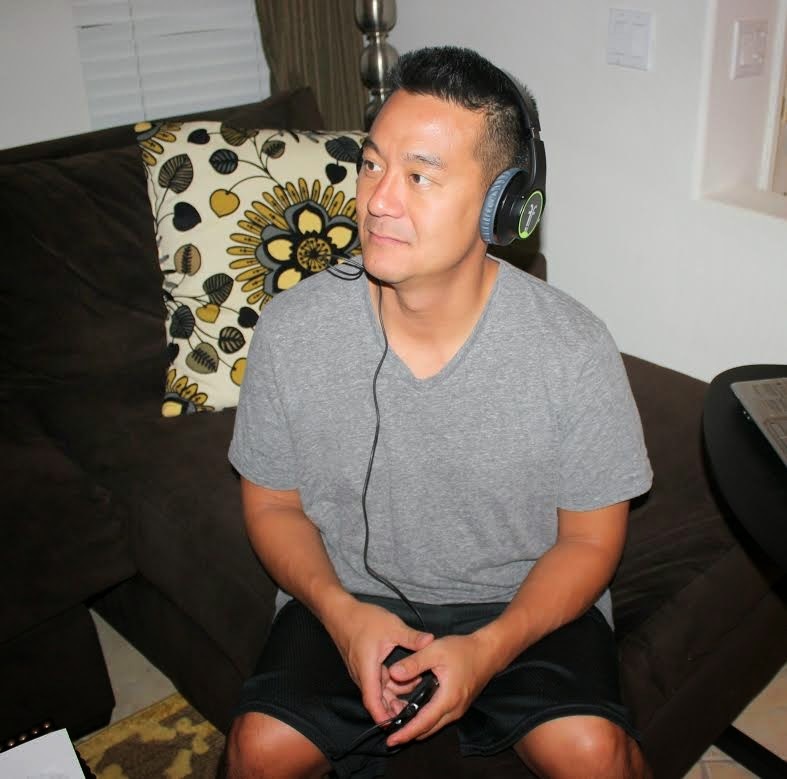 FLIPS AUDIO offers a product that is HD headphones. But, what’s unique about these headphones is they “flip” or rotate outwards and can be used as speakers so those around you can hear what you are listening to, thus the term “SOLO 2 SOCIAL”. 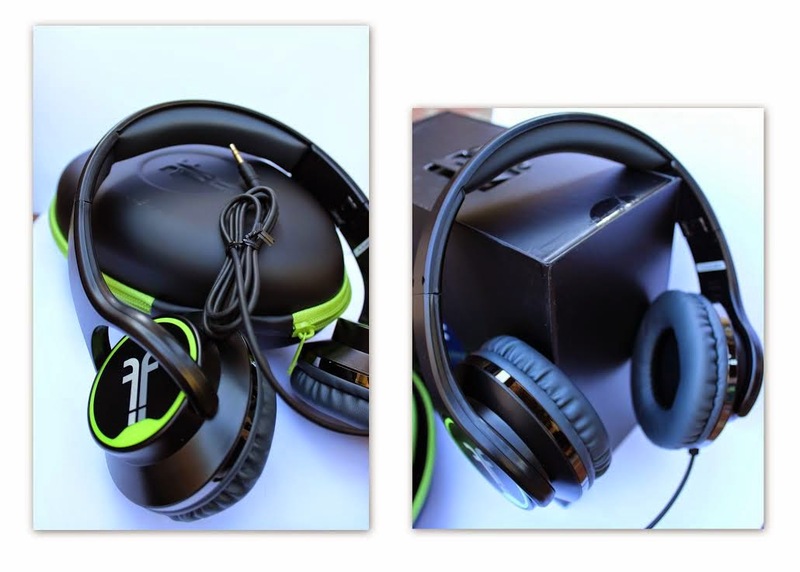 The headphones are lightweight and can be folded to fit inside a carrying case (which comes with the headphones). There is roughly an inch of padding on each side of the headphone that makes it very comfortable if you use it for an extended length of time. The sound quality is crisp and when used for extended periods of time, there were no issues. FLIPS headphones have a lithium polymer battery, that is USB rechargeable (cable included), when charged, allows for hours of listening. Having the option to flip the headphones into speaker mode is a fantastic feature. Both sides need to be rotated outwards to turn on the speaker mode and an LED color-coded light indicator will easily let you know if the headphones need to be charged. 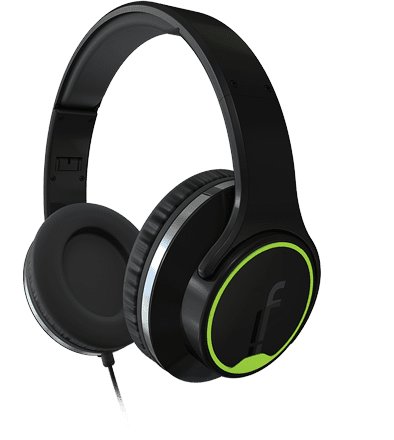 FLIPS AUDIO headphones retail for $120. It comes with a lightweight, yet protective, case, and a USB cable. The design is sleek and clean. The design of the package was well done as well. Right now, the color options are black or white. It would be nice to see this in other colors. It would also be nice to have a Bluetooth option on them and truly make it wireless and more versatile. Overall, great design, sound, and the best part, rotating the headphones to use as speakers. One winner will receive Flips Audio Headphones! These are really cool! I think my Hubz would love these! These are stylish.. I want to win because my last pair of headphones were junk. I would love to win because my older son would really love these! I want it because it is Light and compact design, folds neatly into a protective case, take them anywhere, anytime. I want to win these because they have a light and compact design, with a plush memory foam pad to make my music experience very comfortable. The light and compact design is important for me when we travel! I want to win these because I need a new set of headphones to listen to my tv shows on my pc while my hubby is watching his shows on the tv. I like the compact design and the plush memory foam padding. These look great! I would love this for my son, so I don't have to listen to his music! I would like to win because they have comfort fit! I like that they are powered by a lithium ion battery and are USB rechargeable. I like them because they appear to be a good set of headphones. I like that they are compact & look comfortable. I'd love to try these! I think the white pair looks great. These would be great for my children! I am the mean mom who only allows them to use the ipads and laptops in the dining room where I can keep an eye on things so we often have dueling sounds going on, My teens would love these, so would my headaches! I'd love to win some new headphones because our headphones are pretty old and starting to not work all the time! These would be nice so I could listen to my music while surfing the internet and not disturb everyone else in the house. These would be perfect for taking back and forth between work and school. Thanks for the chance to win! I love that they are lightweight and the speaker option. This would allow me to just flip them and get up and do some housework while listening to my music. I love that they are noise-cancelling headphones and also flip to be speakers - awesome! Hubby needs some good, high quality headphones and these look like they would work! These look like high-quality headphones. I would love to give them to my brother-in-law as his birthday gift. Thank you! These would be great for when I am in the hospital having number 3 in December. I can zone out to music and focus on that instead of the contractions and pain! I love that they can also be used as speakers, I could use them during the day to listen to audiobooks while cleaning. I want to win because I need some headphones that are easy to store. Since these fold up into a case, I won't have to worry about my son finding them and they won't take up a lot of space. I want to win because these have high definition sound. I want to win because my husband could use a new pair! I would like to win so I no longer have to share my head phones with my son. I'd like them to listen to music at work. would like to win for my brother for xmas! I love that they seal out background noise. My husband would love these - he's not a big fan of earbuds for his iPhone and iPad, but still likes to watch videos and shows without blaring the volume and disturbing me and the kids. These would give him the sound he wants with comfort for his ears while blocking out the chaotic sounds of me, the kids, and the dogs! I had no idea what flips were until seeing this, very cool. They are a speaker when facing away from your ears.